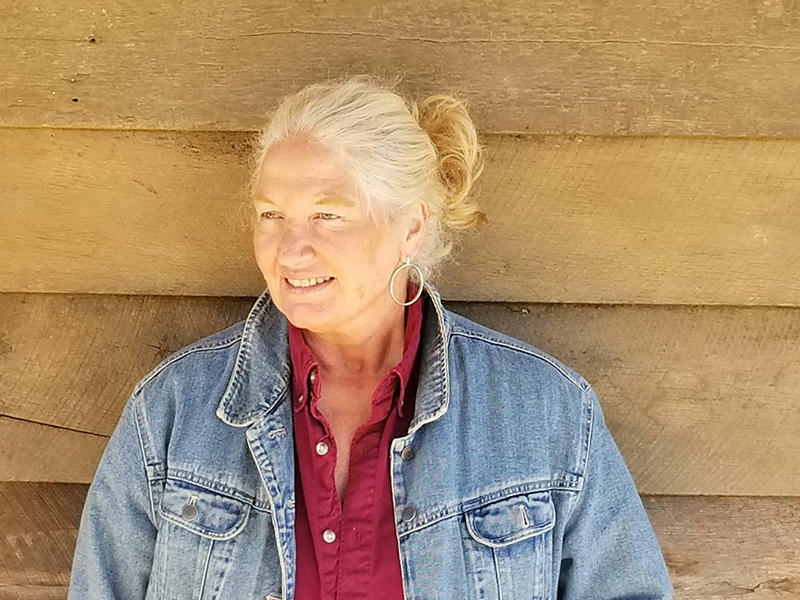 Olga Elder was committed to operating a sustainable farm all the way…even when it came to finding a use for the leftover wool from annual sheep shearings. Instead of throwing it away, Olga found an alternative solution by handcrafting wool dryer balls. After their debut at the local farmer’s market booth, Olga knew that she had a unique and popular product. 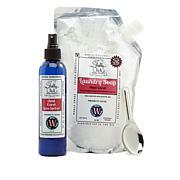 How about an energy-saving alternative to dryer sheets? 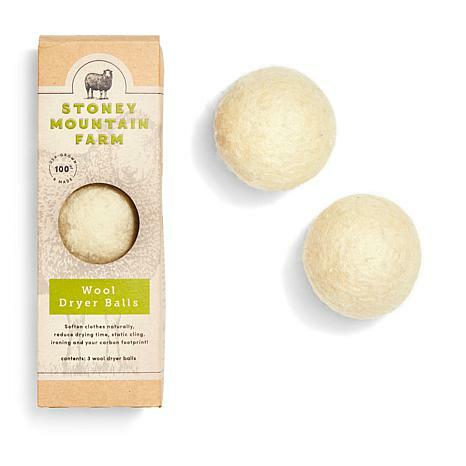 These wool dryer balls naturally soften clothes without the use of unwanted harmful chemicals. They are reusable, reduce wrinkles and can also reduce drying time. Your clothes drying bases are covered. Wool and box are biodegradable. I purchased these for my own use and also for my two daughter-in-law's they also Love them. Helps clothing to dry faster and less static. I tried one the day I received and it works great. These will allow me to eliminated some of the laundry supplies I currently purchase and save money in the long run. I also appreciate supporting US farmers. Thank you. Before I bought these, I dealt with allergic reactions to softeners you would get at any store, my dryer filter getting clogged by dryer sheet residue and endless amount of money being washed down the drains or blown out the dryer vent. I use Ecos laundry soap that has natural softeners in it but my clothing, bedding and towels would have a little static after unloading from the dryer. It's dry in the winter up North. I invested in these and they work great! Best purchase ever! Highly recommend. Such an easy way to have laundry work done. Fluffy clothes -nothing toxic!! Keep them coming. !!! !